I have to say the June Paper Pumpkin is my favorite kit so far! I just LOVE the pinwheels! The kit is so appropriate for our Independence Day decor and just for summer decor too! The pinwheels, the clear bags for cookies & baked treats, the clips & brads & baker’s twine, the printed straws – there is so much in this kit. And let’s not forget about the Stamp Set & ink pad. 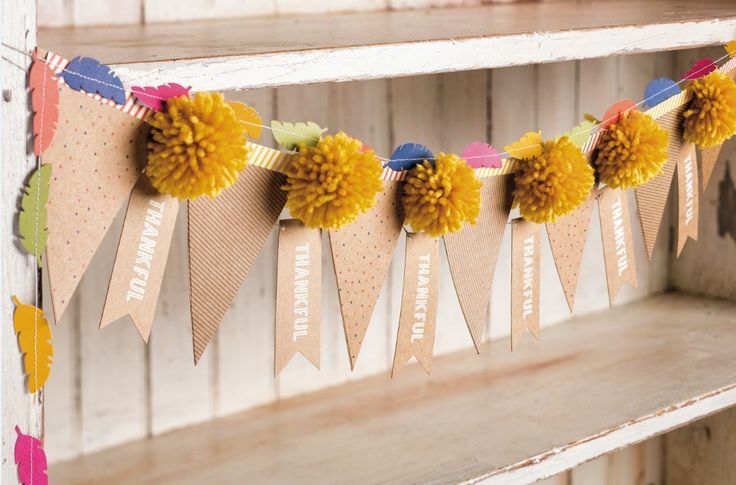 While I had so much fun making pinwheels (there are 24 pieces of double sided paper cut & punched for pinwheels), I used some of the paper to make pennants too! 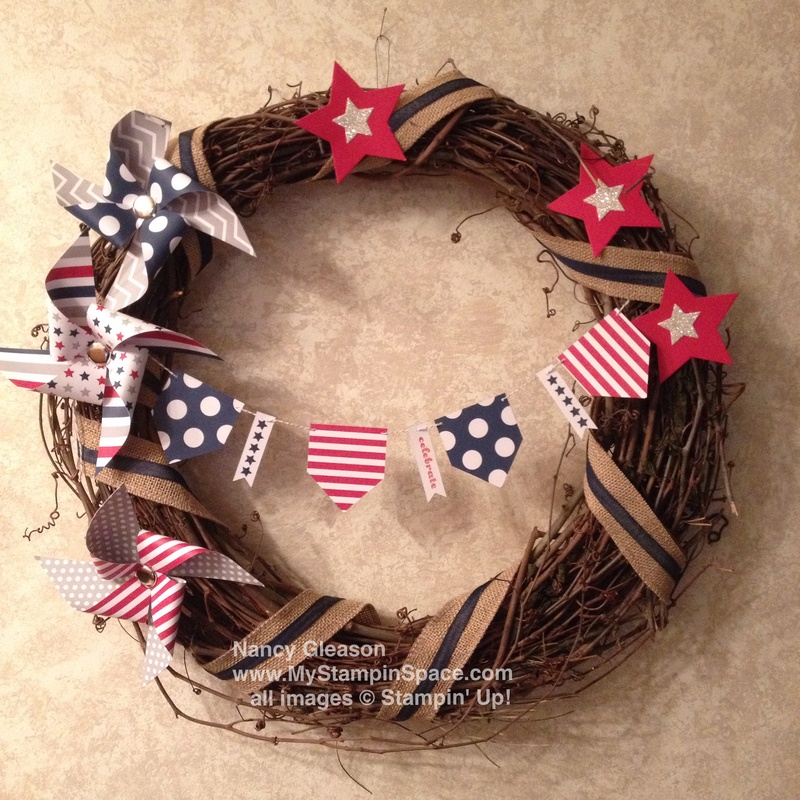 I decided to glue a few pinwheels to a grapevine wreath and make another Patriotic decor item too! I used some burlap ribbon and demin jean ribbon to wrap around the grapevine wreath, then I glued 3 pinwheels on the left. I cut a square of the DSP into quarters to make 4 triangles, then clipped the corners to make these pennants. The new Star Framelits dies made easy work of making a few stars from Real Red cardstock and Silver Glimmer Paper. 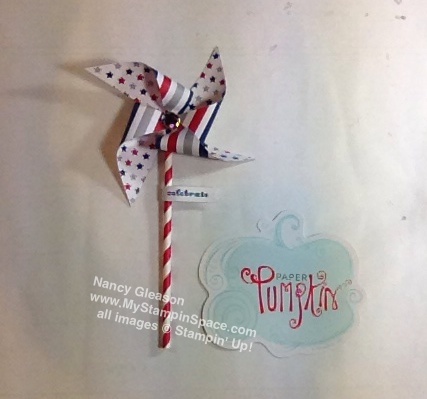 I made several Pinwheels for myself, shared them with my Stamp Club so all the girls made pinwheels too, this wreath, and I still have supplies left over! As a subscriber to My Paper Pumpkin, I can buy past Paper Pumpkin kits and refill kits. 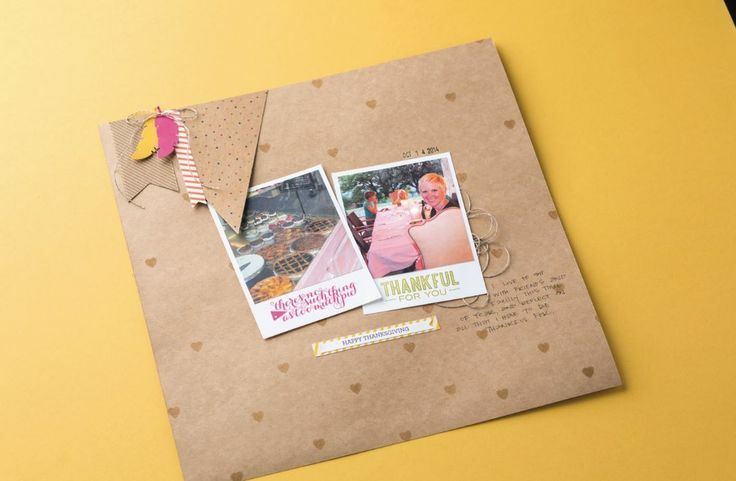 If you didn’t get the June Paper Pumpkin kit, and now are feeling left out, and wanting this kit, subscribe to Paper Pumpkin now so you won’t miss the July kit, and so you can order the June kit! See how easy that is? You can have it all! Did you know that you can subscribe to My Paper Pumpkin and have it delivered to your door every month, or you can order a 1, 3, 6 or 12 month subscription. Subscriptions can even be ‘gifted’ to someone else so you can share this with a friend or loved one. To learn more about subscriptions, click here. Don’t forget today is the last day for the $50 promotion to join Stampin’ Up! You can get $55 worth of products for only $50, and get all the perks of benefits of being part of the Stampin’ Up! family. You’ll receive a discount on all the products you buy, earn a profit on any Stampin’ Up! product you sell, get connected with the Stampin’ UP! community and by joining with me, you’ll also get to be part of my virtual on-line community of over 700 Pals connected thru our private Facebook groups and Pals community. If you want to join, just click here! Hoping to see you on the Paper Pumpkin carriage in July! Subscriptions need to be redeemed before the 10th of the month to get that month’s’ kit shipped to you. 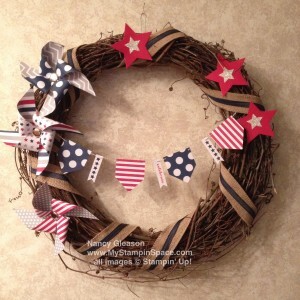 Leave me a comment and let me know how you like my patriotic wreath. What will you make with your kit? Winter is officially here; we woke to our first snowfall this morning. Not a lot, but just enough to add some white to our trees. Just in time for Snow and your Christmas decorating, Stampin’ Up! 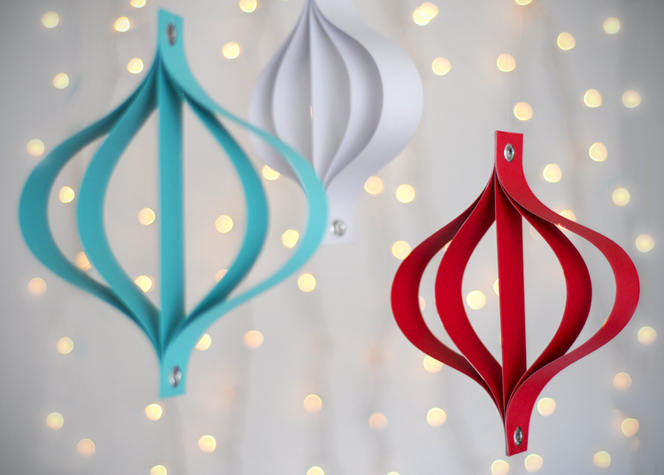 has introduced the Festive Flurry Ornament Kit: this kit helps you make ten beautiful ornaments for just $14.95! Available starting 11/12/2013 – while supplies last. Don’t wait, order yours today! Remember to get your Holiday Tag It bundles before it is too late! The bundles are only available through November 19. Click on the photo to get more information and to place your order before they’re gone! 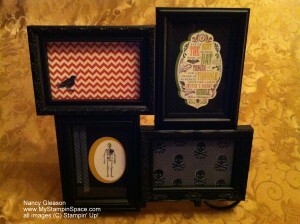 And also be sure to check out our MDS Seasonal Sale (30 percent off select holiday downloads and print projects). Ends November 30. Holiday Sale: This year’s online holiday sale (formerly known as Online Extravaganza) will be November 20-December 2. Get ready for your holiday shopping! I’ll have all the info for you on November 19, so make sure to check back then. This Holiday Sale will kick-off with a 24-hour doorbuster sale you won’t want to miss so make sure to stop back here on November 20. We’re introducing three new MDS online classes. Learn more here. Enter our My Digital Studio Facebook Giveaway for a chance to win November’s bonus My Digital Class. Don’t have MDS yet? Click here to get a free 30-day trial of the software. Try it before you buy it! So often I make cards and really like looking at them, but can’t really decorate my house with cards. So I decided to make card fronts, just slightly larger than normal, and fill a collage frame. Problem solved! Now my cards are works of art that I can display in my home. And, I can switch out the ‘art’ whenever I want to! Pretty clever if I do say so myself. If you would like this, but don’t want to make it, I am offering this finished photo collage for $25 plus shipping, or $20 plus shipping for those who like me on facebook (www.facebook.com/mystampinspace). If you would like to order this yourself, Click Here to go to my online store where you can buy all the supplies you need to create this. If you like, you can order your choice of products valued between $25 and $26.95 and have it ship to you for FREE, when you choose the $25 Starter Kit. You’ll get all the discounts and perks of a Stampin’ Up! demonstrator without any pressure to sell thru March 2014 and no further obligation. Thanks for stopping by My Stampin Space today. See you soon!